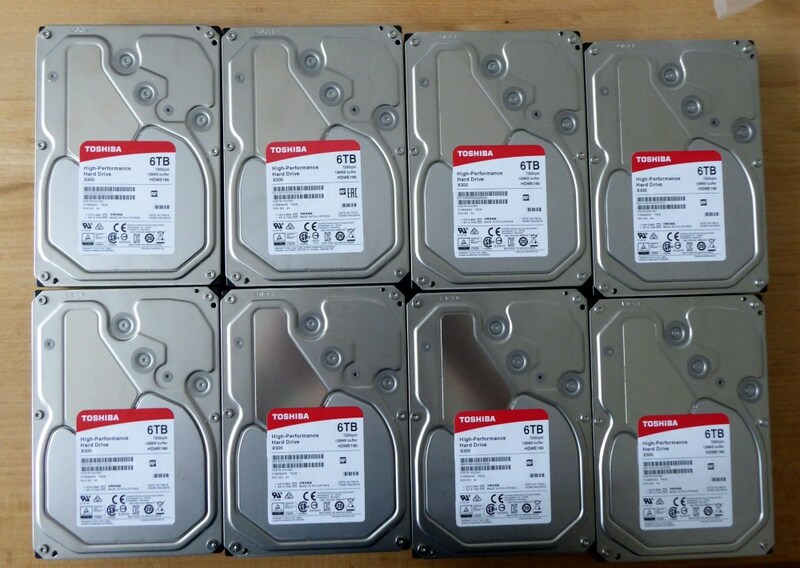 in Part 5 we talked about The Myth of Redundancy in Data Storage and learned something about reliability and redundancy. 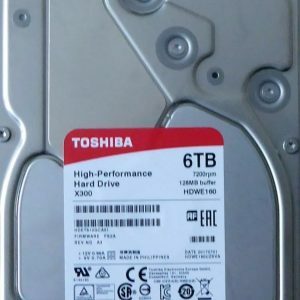 But what will be happen, when using a modern, state-of-the-art mass storages, such a high performance Toshiba hard drive. Performance Test (MB/sec) Read aver. Read max. Write aver. Write max. As we learned, RAID 0 provide us, comparing to other levels, with real light speed processing. 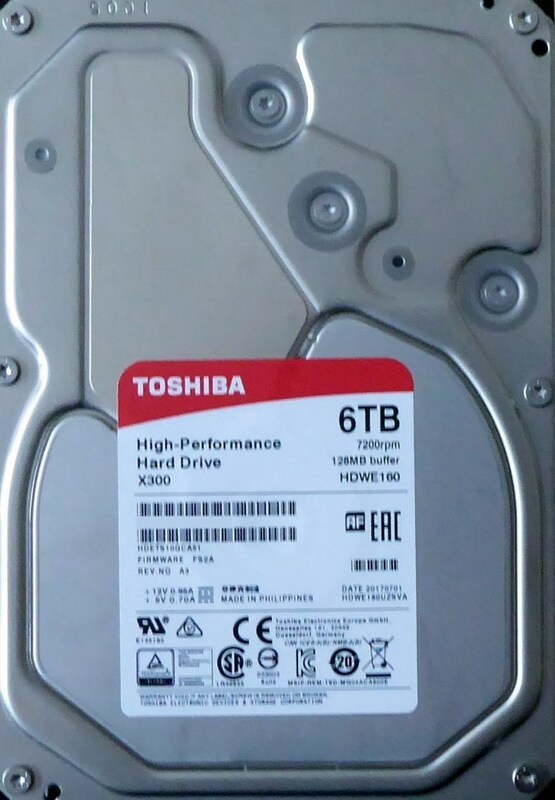 continue with Part 6, where we figure out, why RAID is not a backup.